Have you heard of Technostorm yet? Technostorm is an interactive online site that Yahoo! 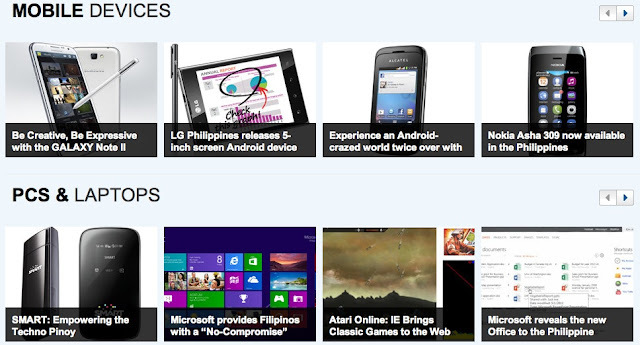 recently launched to feature cutting-edge services and products in the Philippines from both local and global brands. On the website, top tech, connectivity and telecommunications brands showcase their upcoming services and products in the country. Every brand has their own page full of product information, video features, gadget previews and drive-to-site links. Some of the brands included are Microsoft, Nokia, Smart Telecom, Epson, HP, Sony, PLDT, Wi Tribe, Sun Cellular, Samsung, Sharp, LG, and Globe. 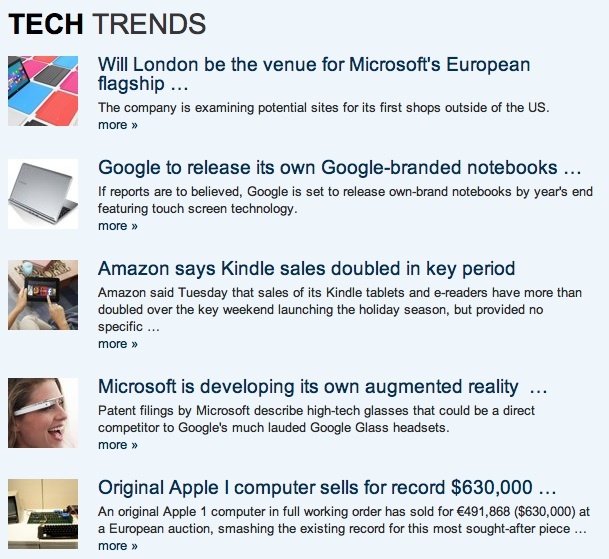 Another feature on the site is the "Tech Trends" area, where various technology-related news and information can be found, all of which are curated by the editorial team of Yahoo! Philippines. 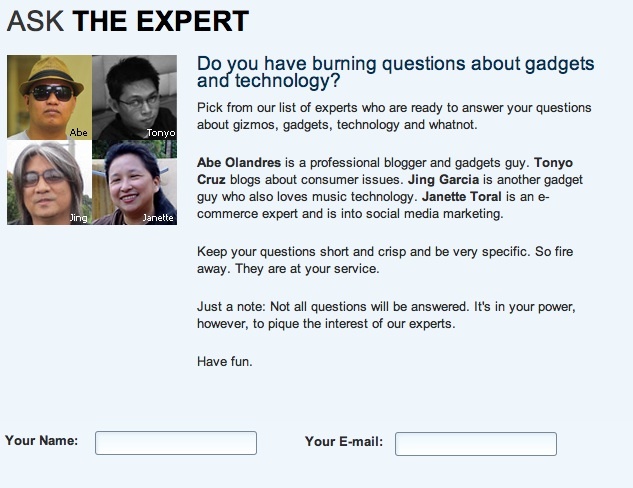 Lastly, there is a column called "Ask the Expert", where you can read independent reviews and even ask questions to blogger and gadgets professional Abe Olandres; tech editor and writer Jing Garcia; e-commerce expert Janette Toral and social media practitioner Tonyo Cruz. The best part is that Yahoo! is currently building an e-business capability with the help of Lazada, so that users can directly buy and pre-order the items that they want from the site with ease. never heard about this website. maybe because im not techie enough? thanks for sharing! The rising popularity of high tech gadgets continues to rise, especially when a few gadgets that we can look forward to were released during the week ending April 26, 2012. This week's gadget release includes a new DSLR that is expected to be a sure hit among avid photographers, a new and promising smart phone, and a compact projector that would be a great fit for travelers.